Travel 500 years through time and let yourself be captured by the historical Carska Dzamija. 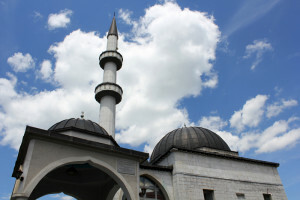 The Emperor’s Mosque (Carska Djamija) is the ﬁrst mosque to be built in Montenegro. It is presumed that it was ﬁrst built in 1471 as Asker Mosque (Asker = Soldier) for turkish soldiers. Beside the Emperors Mosque, that looks like a fortress out of the middle ages and was built by Beg (osmanic= Duke) Zejnel Dizdar, there are houses that the turkish soldiers slept in and stored their weapons. There is also a library and reading room in the Mosque that dates back 500 years and is the oldest library in the area. Over the years not much of the original mosque survived and in the 18th century it was rebuilt in keeping with the original construction. In the 1980s it was once more renovated and since then is under national heritage protection. Here you can experience history and take a journey back through the past. A place of history and belief and get to know the richness of the islamic culture. Sultan Abdul Hamid II ordered the building of the Djamija Sultanija in 1907. It is the last large mosque that was built during the osmanic reign in these parts. It took 10 years to be completed and was built by masters from Dibra. After completion the mosque was hardly used for the reason it was built but rather used for other purposes such as a school, police station ,ﬁrestation, prison or community hall etc. 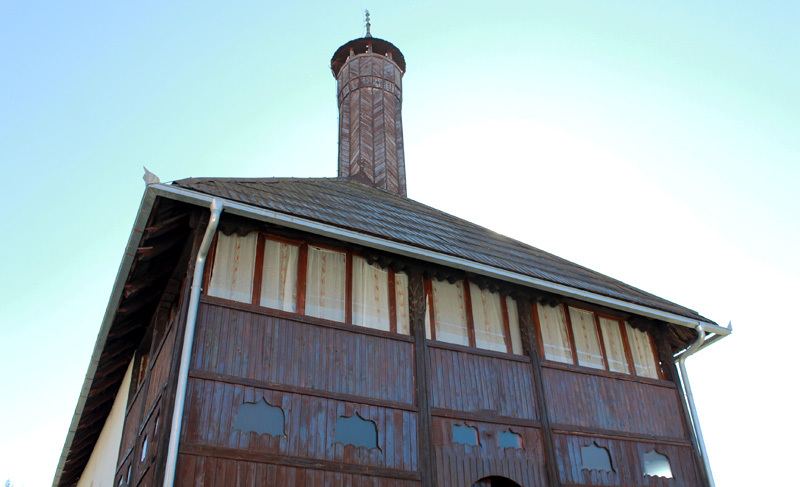 In 2005 it was given back to the muslim community and with its minarette of 41,5m it is the largest mosque in Plav. Experience a tour of the Djamija Sultanija and discover the richness and fascination of the islamic culture. 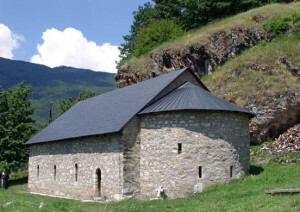 The Monastery is in the village of Brezojevice near to Plav and is about 11km from the Triangle Woodhouse. This historic building was probably built at the end of the 12th Century although exact facts are not known. Building was completed in 1567 by Archbishop Nestor of the Decani Monastery but was often harmed and destroyed in various wars.